From big city boredom to B.C.’s West Coast—and what does Andrea find? Marriage and a new home? Learning to fish, hunt, and survive in the wilderness. Yes. But Andrea finds herself in an abusive marriage with a crazy man. We are left wondering if old loves and new skills will save her when her husband's instability threatens her life? The Wind Weeps, is a must-read for any woman going into a relationship. But it is also a man's story as it involves the rugged world of commercial fishing on the coast. Paperback also available at amazon.com here. 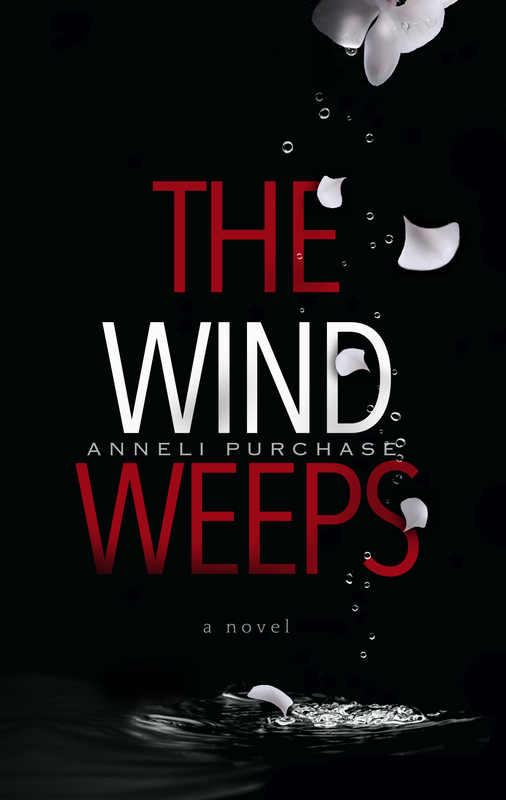 I just finished reading The Wind Weeps by Anneli Purchase. It is a very good read with true and knowledgeable descriptions of the BC coast. It is a "couldn't-put-it-down-until-I'm finished" book. All along I was rooting for Andrea. I would like to see a sequel so I don't have to guess at what happened next. I had the good fortune of being one of the "first readers" of this book just prior to publication. ​Loved it! Love the title! Loved the contents, as they kept us interested and engaged. Learned more about the lonely life of fisher people, and we revisited some of our personal dockside stories. The book touches on many topics most people will not talk about. It has some interesting dynamics with isolation. Why would the wind weep? There are a number of ways this is revealed. It makes us think that we all have stories that need to be written!